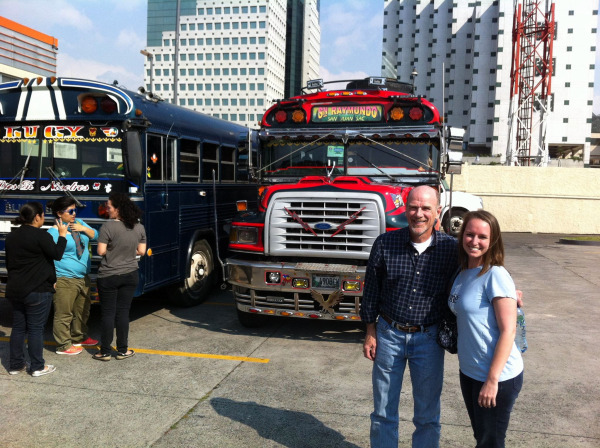 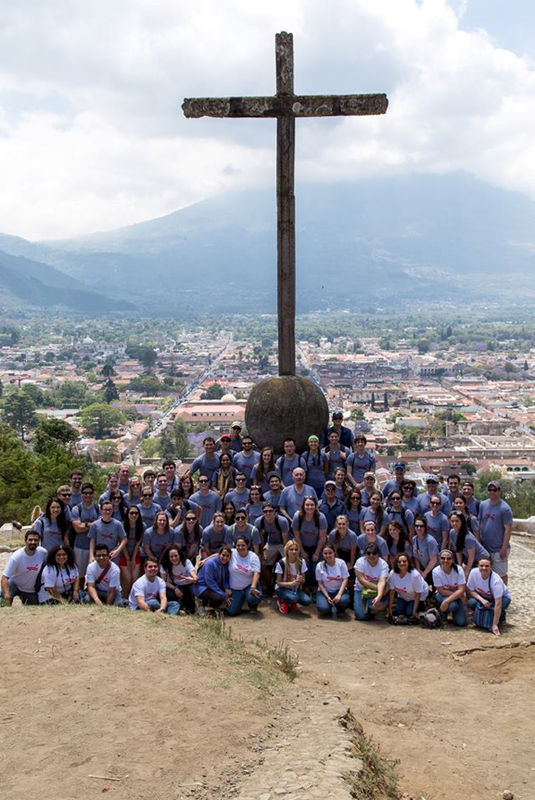 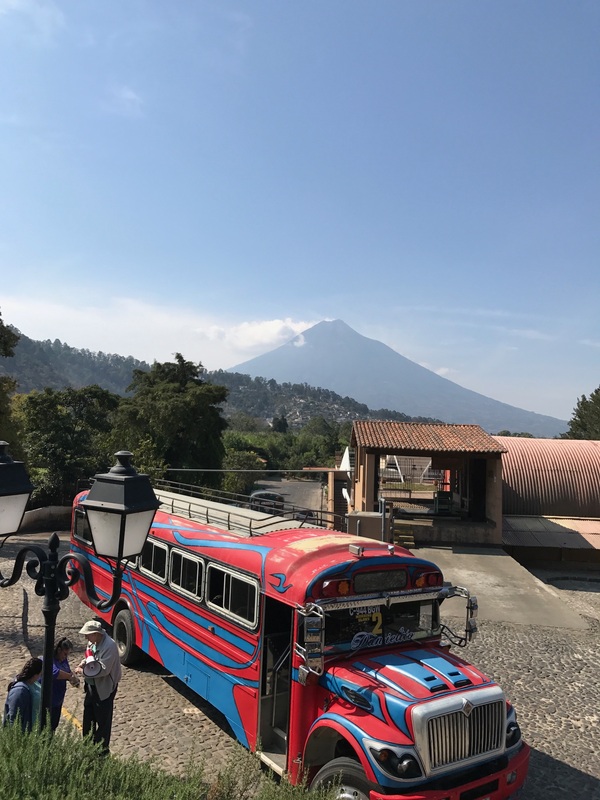 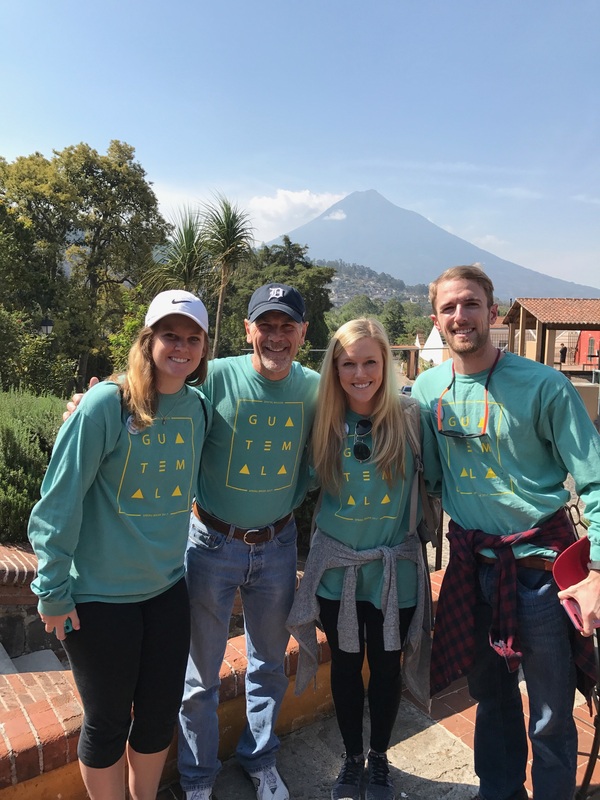 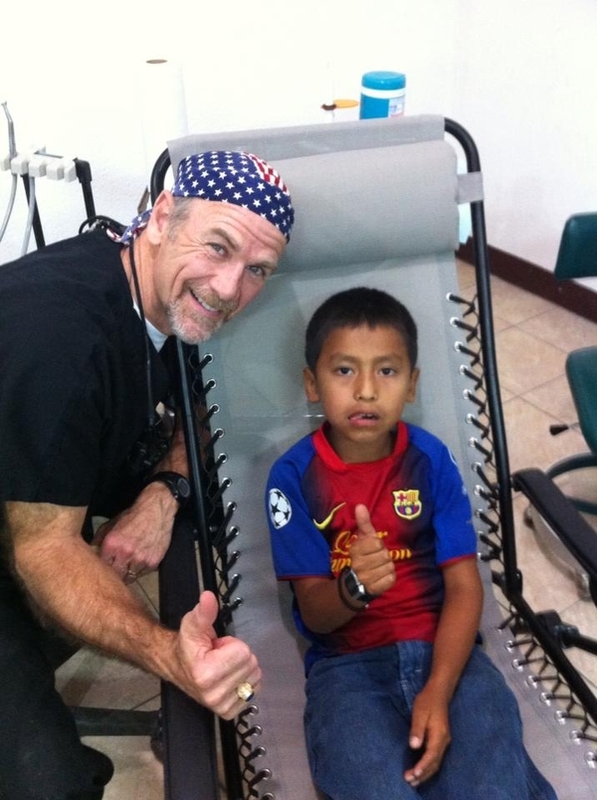 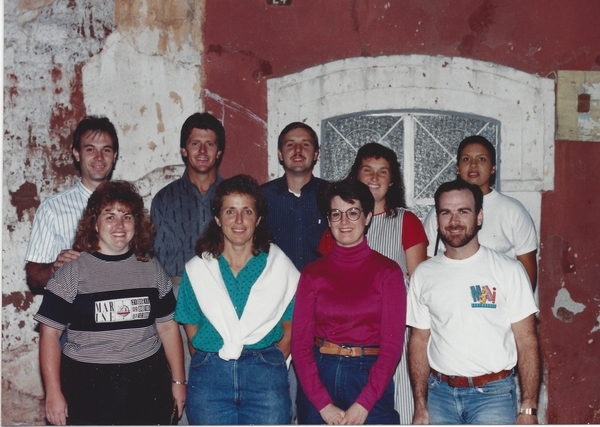 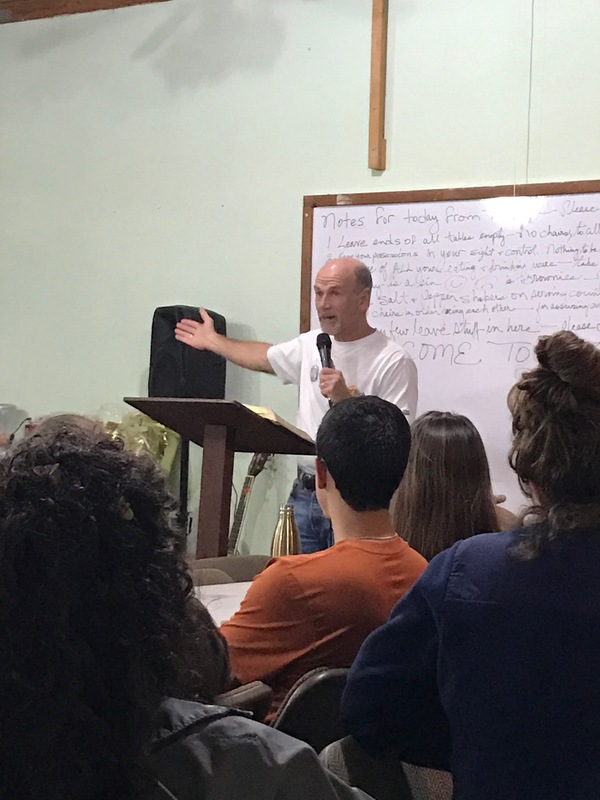 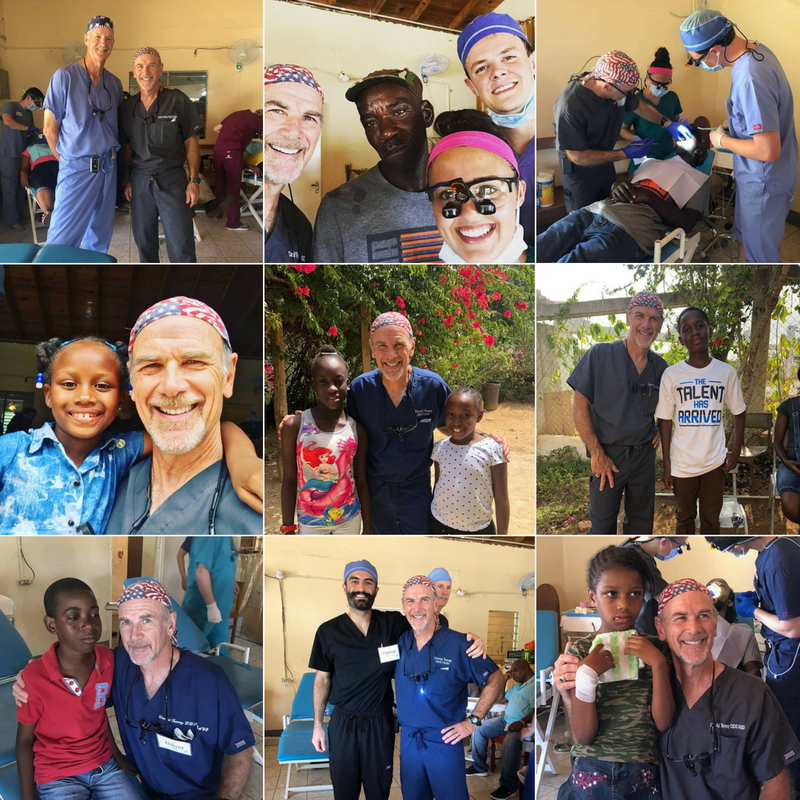 Mission Trips | Allen, TX | David Toney, D.D.S. 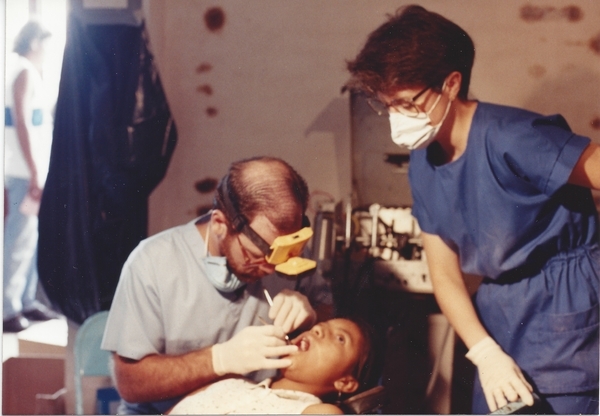 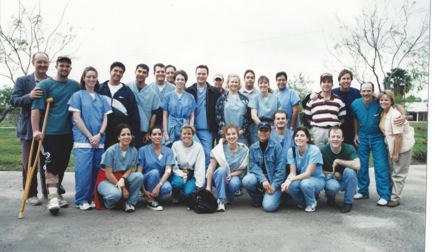 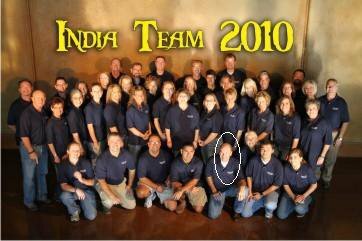 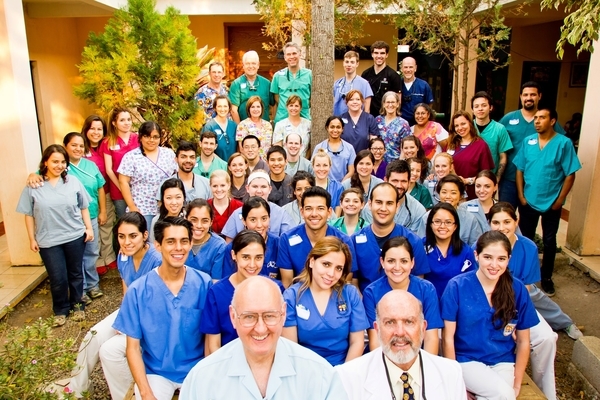 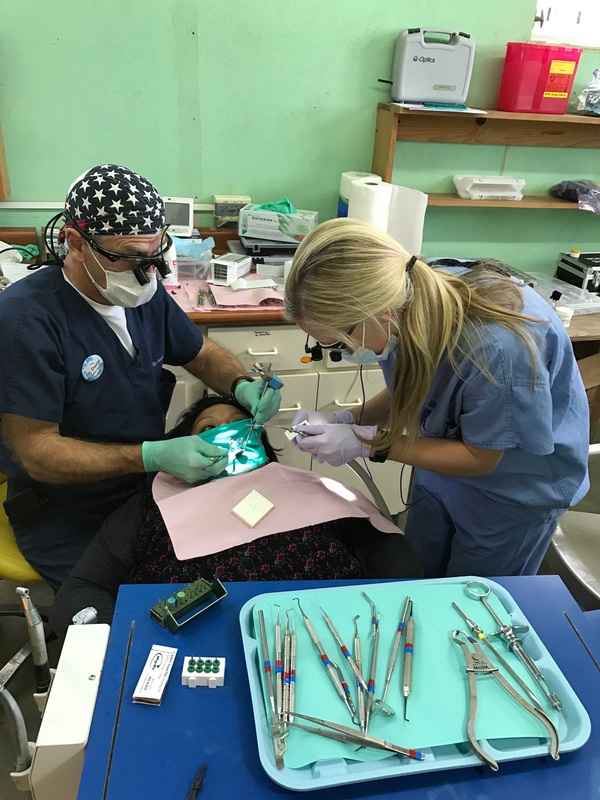 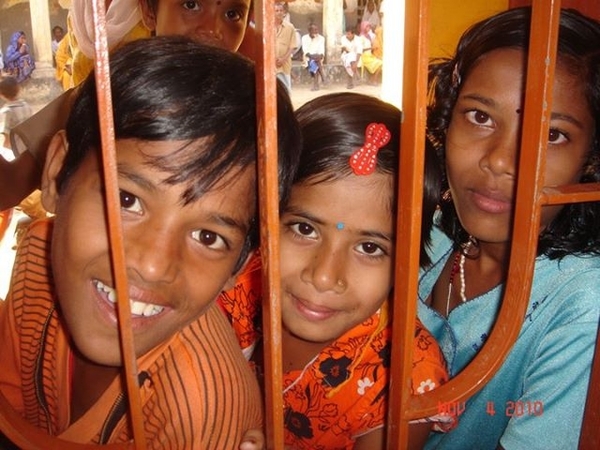 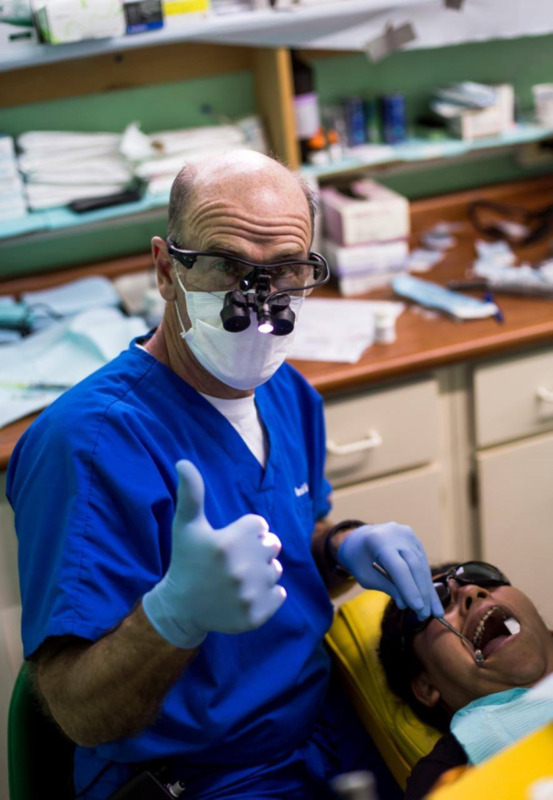 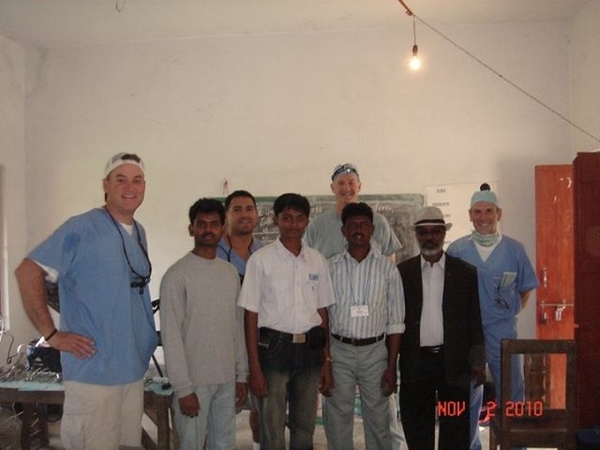 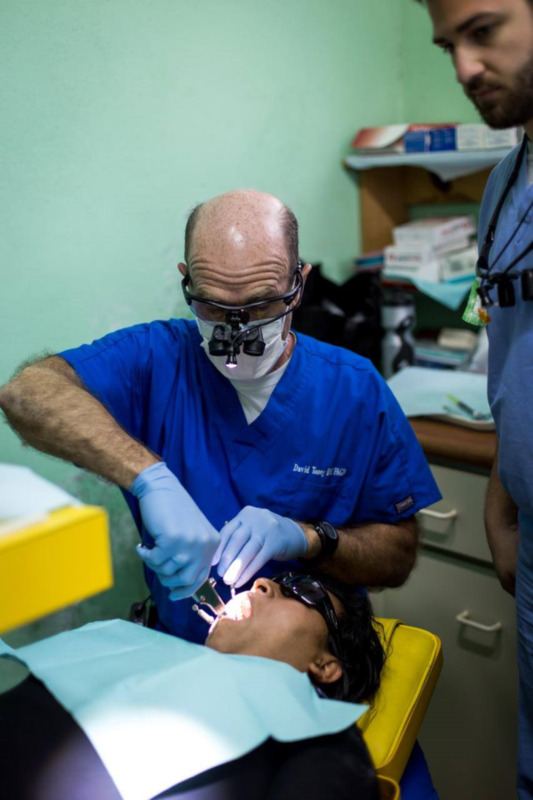 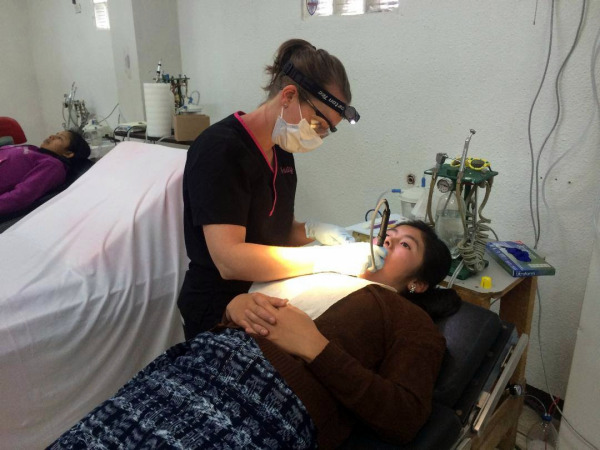 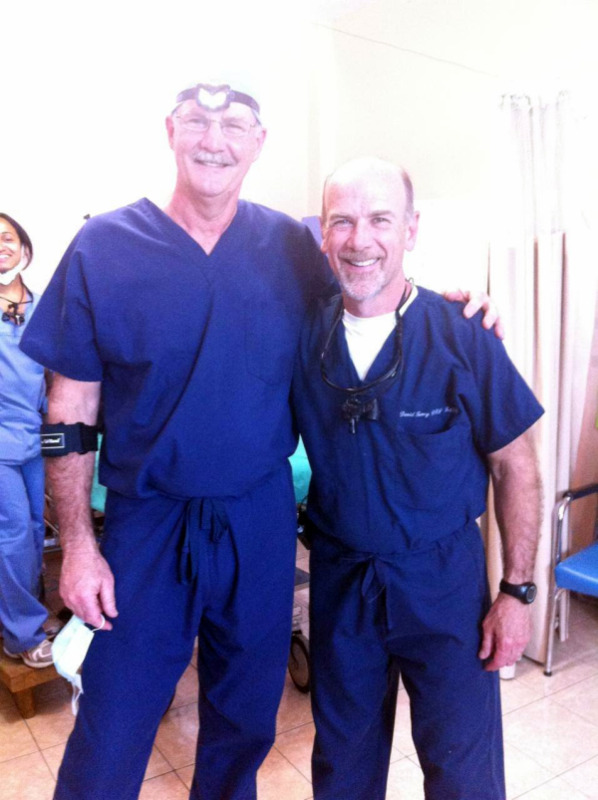 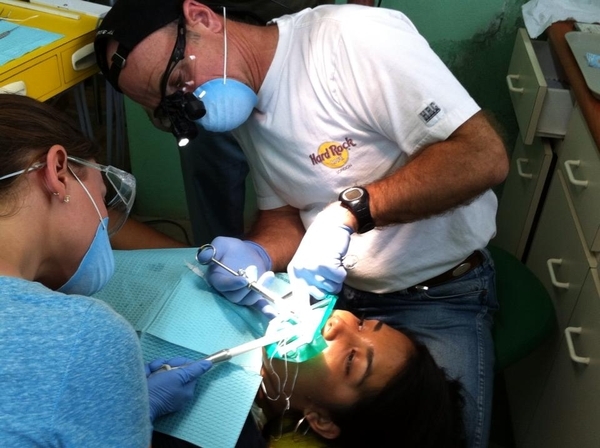 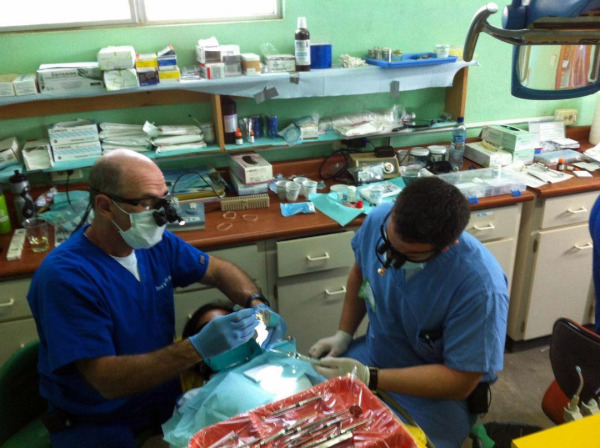 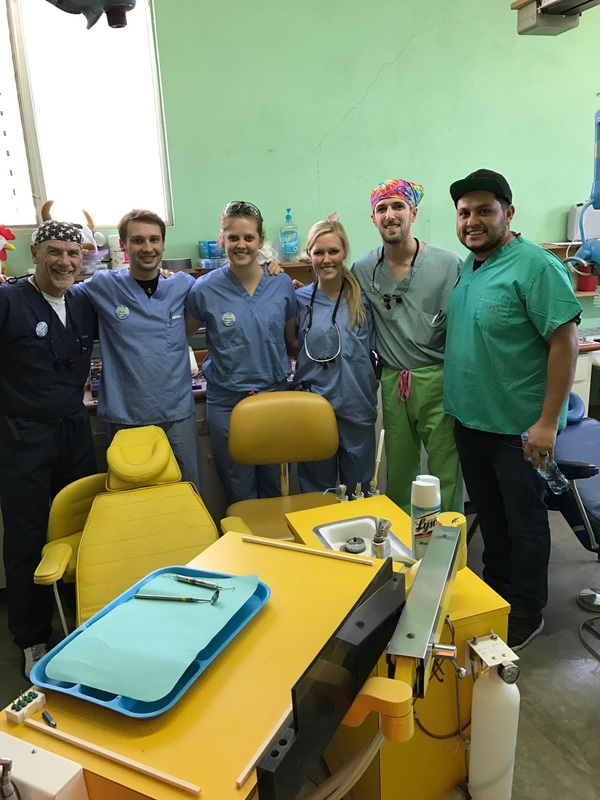 Dr. Toney along with other dentists went to India to treat hundreds of patients on the Ghoramara Island. 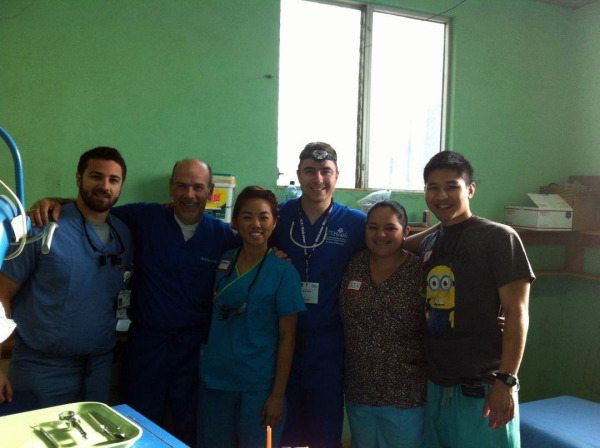 Dr. Toney, Ty King DDS, Eric Castillo DDS, & Don Nix DDS with their translators. 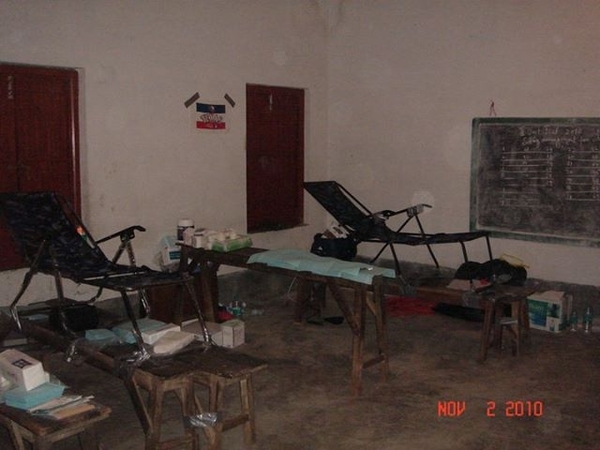 This is their "dental clinic," which was housed in a school. 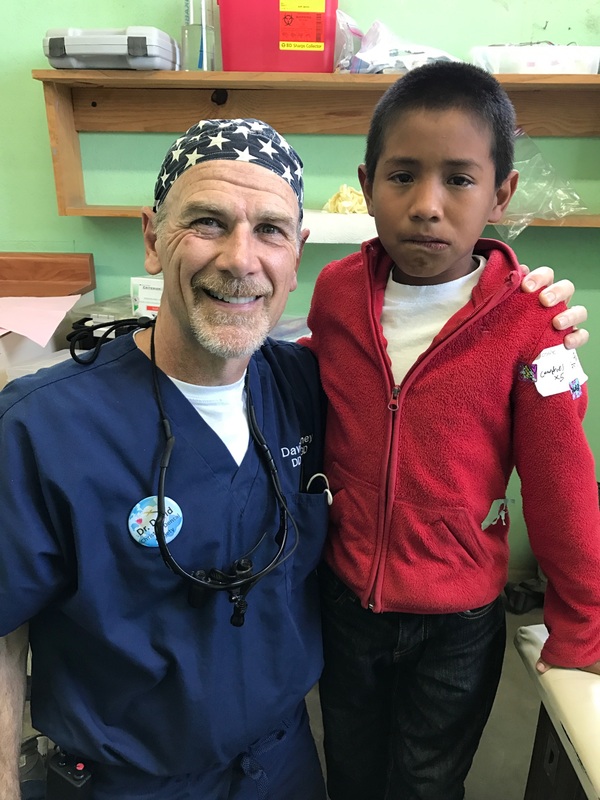 These children watched Dr. Toney as he worked and enjoyed having their picture taken.